January 12, 2019 in Headlines // Heavy Facebook users make risky decisions like drug addicts..
CHENNAI: Tamil Nadu Chief Minister J Jayalalithaa has been admitted to Apollo Hospitals at around 11.30 p.m., on Thursday night. The State Information Department officials also clarified that the Chief Minister is stable. Meanwhile, police security has been beefed up around the hospital. On hearing about her admission to the hospital, AIADMK functionaries and cadre started gathering around the hospital with anxiety. But they were told that the Chief Minister is stable. Multiple sources told that the CM would be taken back to her residence, before Friday morning. However, the hospital has not mentioned anything about discharge in its statement. 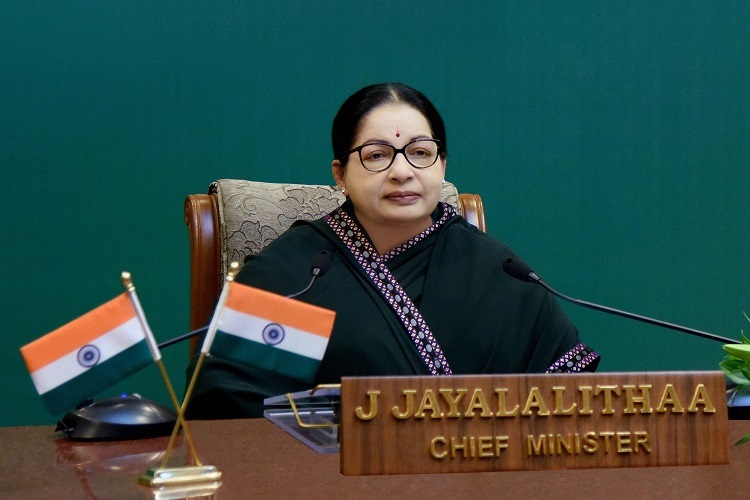 The chief minister was taken to Apollo hospitals in Chennai’s Greams Road in a special convoy and not in her usual one.